Evacuation orders have been issued for some 2,000 people located in 10 communities at the southern foot of the Volcano of Fire in Guatemala, following intensifying eruptions in recent days. 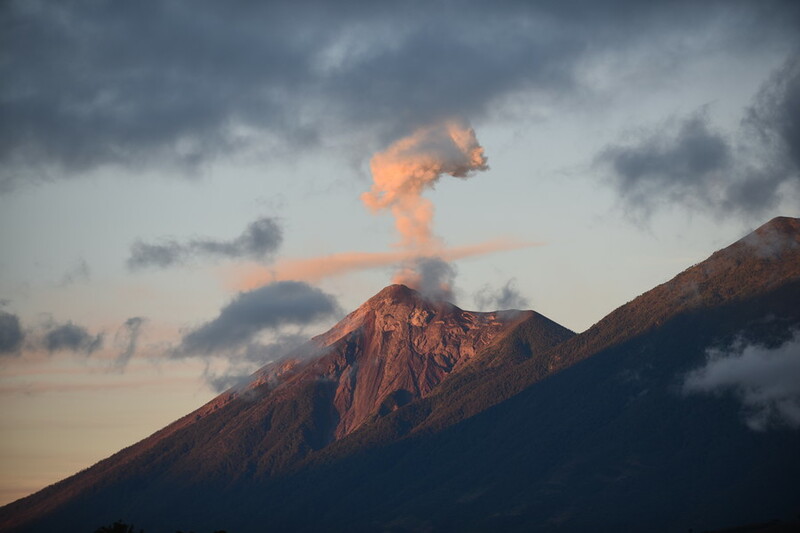 The 12,300-foot (3,750-meter) volcano is one of the most active in Central America, with a recent burst of increased volcanic activity recorded throughout October. The volcano has erupted some 76 times since 1999. The evacuation order was precautionary rather than mandatory following the deadly eruption in June that killed 194 people, with hundreds more still missing to this day. Residents who have opted to flee the volcano have been evacuated to a temporary camp set up in a nearby sports stadium. ✅ Panimaché 2, Yepocapa, Chimaltenango, evacuarán solo las mujeres, decisión que tomaron en reunión. Ash is being spewed thousands of feet in the air with the cloud stretching some 30 miles (48km). 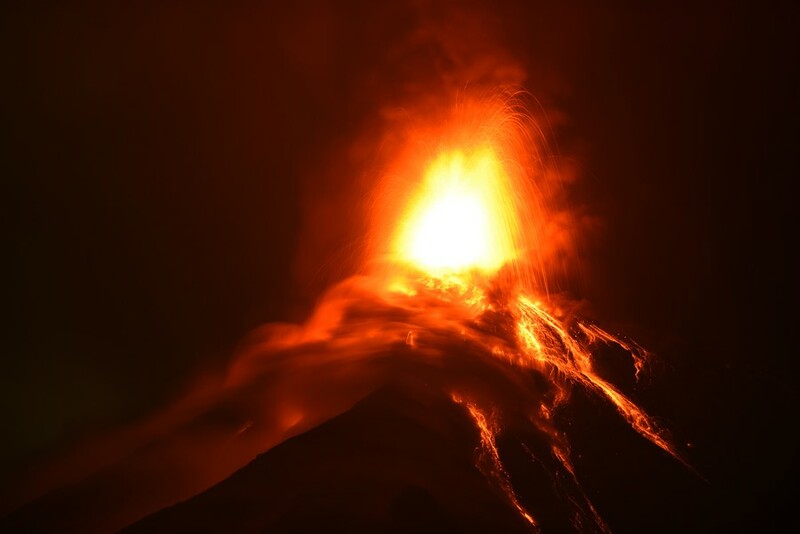 Several avalanches have been recorded, and Guatemala’s National Institute of Seismology, Volcanology, Meteorology and Hydrology has warned that pyroclastic flows are possible at any moment in any of a number of canyons along the volcano’s flank. The crater is also spitting projectiles to a radius of up to a kilometer around the volcano, adding further urgency for residents to evacuate overnight.